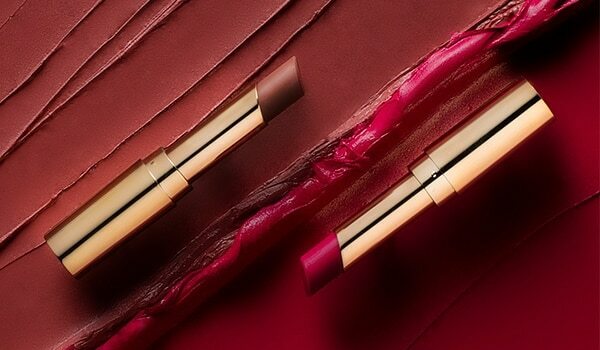 Each time you buy lipsticks, do you feel torn between choosing a matte or a glossy one? 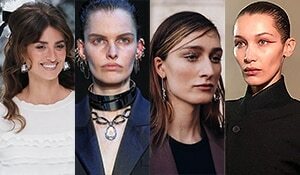 Do you feel like you love matte lipsticks, but somehow they zap all the moisture and make your lips feel dry? We totally understand these problems! We love our mattes to be super duper matte, and these lipsticks absolutely do not disappoint in this area. They boast of a luxurious matte formula that you won’t be able to stop crushing over. 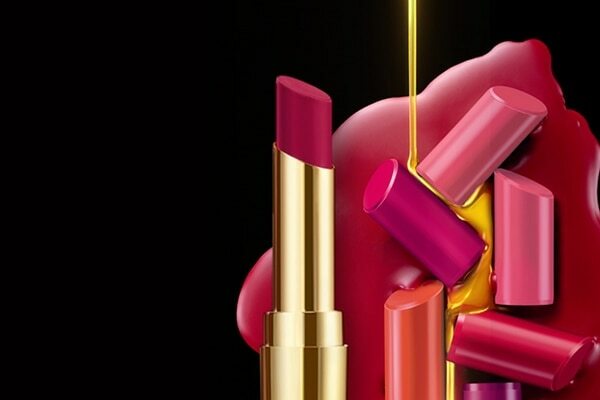 The Lakmé Absolute Matte Ultimate lipsticks will make you fall in love with the intense colour payoff in a single swipe. The rich colour pigments ensure that one swipe all you will need to completely coat your lips in it’s colour. These babies have been crafted with a heart of argan oil. Sounds divine, right? Argan oil will ensure that your lips stay thoroughly moisturised and nourished even when you wear it all day long. 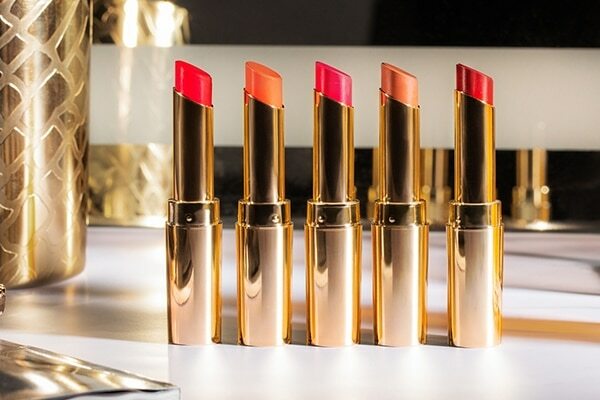 The Lakmé Absolute Matte Ultimate lipsticks come in a range of 12 trends shades will have you drooling for sure! 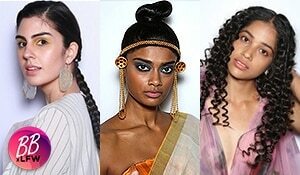 From pinks to plums to reds, there is not a single skin tone or occasion that these lippies won’t be apt for. 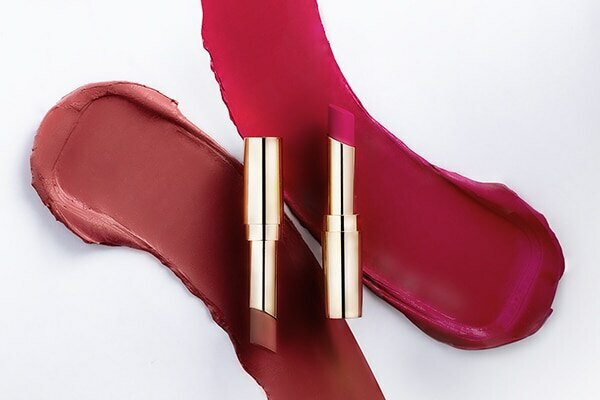 These lipsticks have a super lightweight texture that does not feel heavy on the lips at all. It does not settle into fine lines, and prevents your lips from drying out by thoroughly nourishing and conditioning them. What’s not to love? !